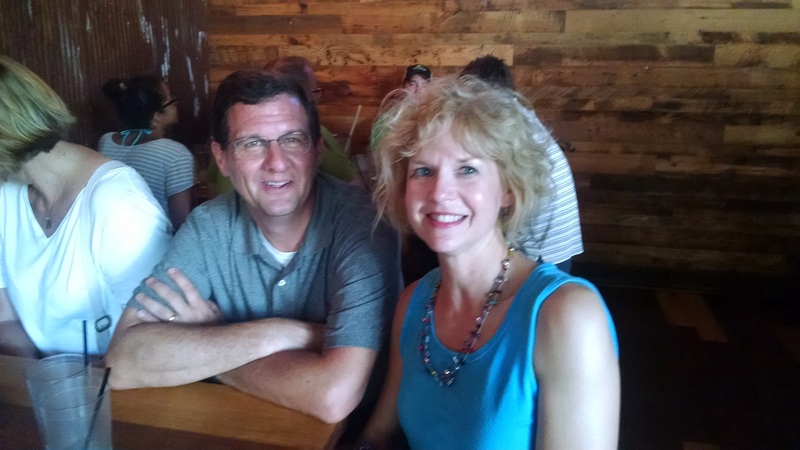 For my 50th birthday, my husband gave me a gift from Cloud 9 Living, a Mass Ave experience food tour, so I make this my next “New Thing”. Our group meets outside the Athenaeum on Mass Avenue. Our tour guide lives in the neighborhood and makes us feel like we are walking the area with friends. We learn some history and make four food stops. 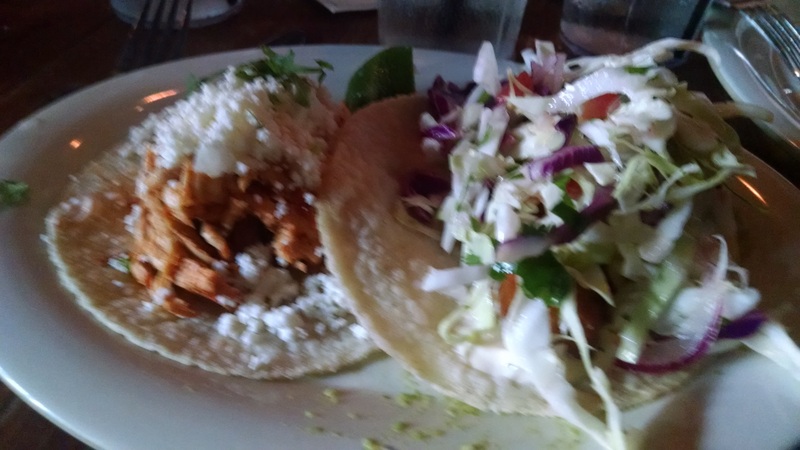 It is really cool to walk in the restaurant and have a table ready and food brought right out. 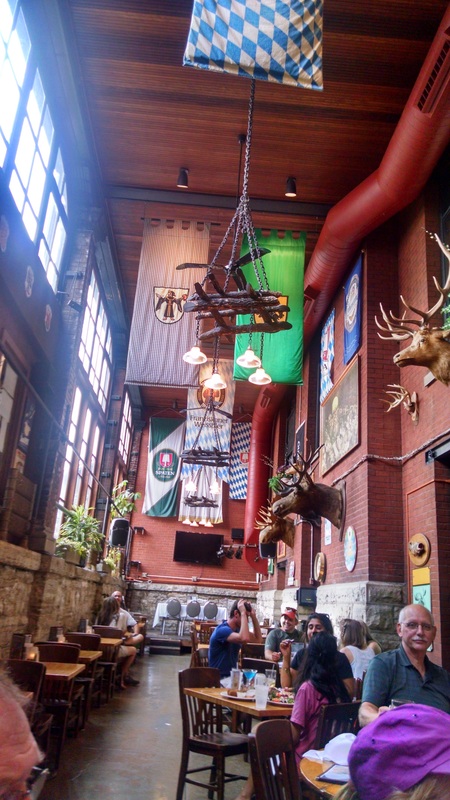 First, we visit the Rathskeller restaurant in the Athenaeum for German food. 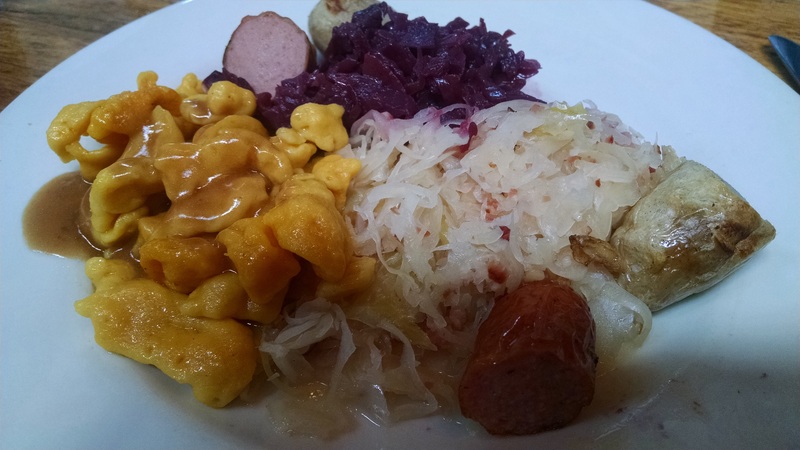 I think we will stop eating after finishing the plate of pretzels but they also bring a sampler plate of sausage, sauerkraut, cabbage and spaetzle. I need to pace myself since I’m getting full already! We walk around the Lockerbie neighborhood and stop outside the James Whitcomb Riley home. 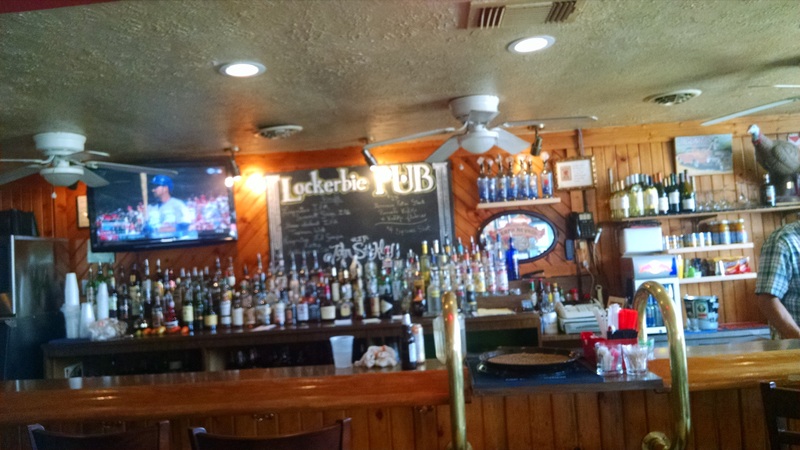 Our food stop is the Lockerbie Pub where we sample several types of beer and eat scaled down pork tenderloin sandwiches with fried pickles. I’m not much of a beer drinker but decide I like the wheat beer. 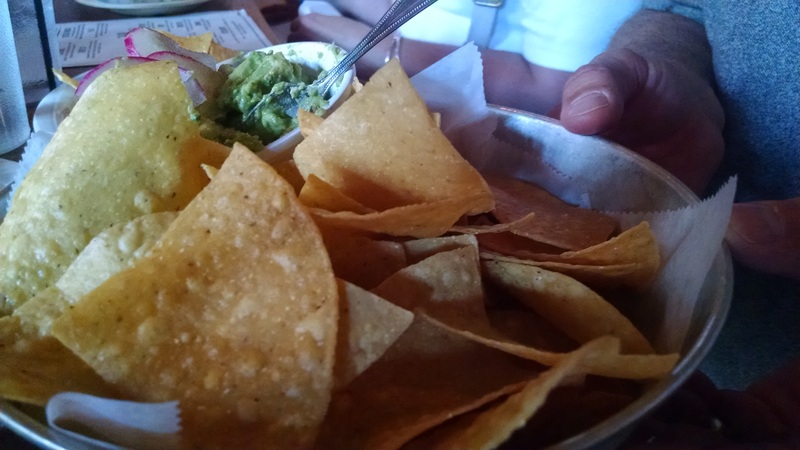 We walk back to Mass Ave and stop at a very popular restaurant, Bakersfield where we eat wonderful guacamole and tacos. Now I am really full!! 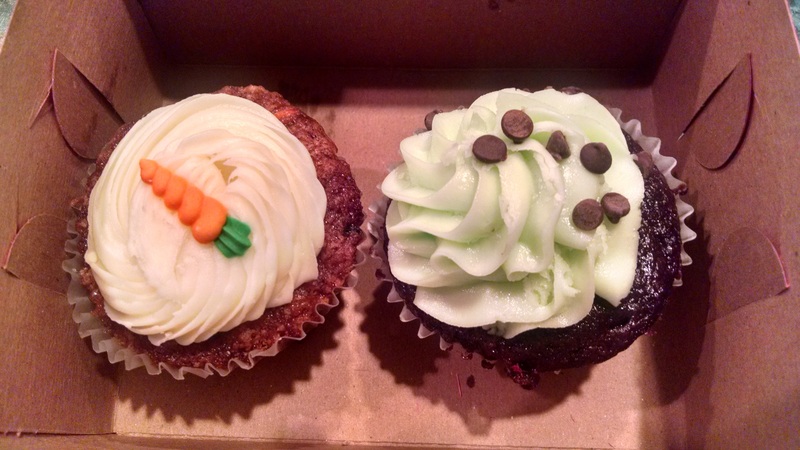 Our final stop for dessert goes into a to go box and later in the evening we enjoy decadent cupdakes from the Flying Cupcake. The food tour is really fun so I highly recommend this experience in a city you are visiting or the city where you live!